Spend at least two weeks deciding which Pantheon appeals most to you. If no pantheon listed here feels right, research other pantheons until you find one with which you resonate and feel comfortable. Growing up i was obsessed with Egyptian mythology and the Gods. One summer I focused on teaching myself hieroglyphics. I knew every Pharaoh and their families. I knew the Gods and their story. I became attached to Nefertiti over time, admiring her boldness. I think the thing about Egyptian mythology is the drama. They were fierce over the throne, and they’re view points on the afterlife were fascinating. I would love to delve back into that world. I also really enjoy Greek mythology. Almost named my middle child Persephone. I have a tattoo of Calliope on my back shoulder. As I did with the Egyptian gods, I was equally obsessed with the Greek gods. I knew their names, history, and relationships. I think was I found most intriguing about the Greek gods, is how much interaction they had with humans. How there were no battles for the throne, but plenty quarrels. Celtic mythology has been of recent interest to me. Nora Roberts is one of my favorite authors, and a lot of her books take place in Ireland. As my name is Morgan, I find Morrigan particularly interesting. From what little I have read so far, she seems to be the goddess of mystery. Not exactly a Goddess you whose bad side you would want to be on. She’s also associated as a Triple/Trinity goddess. This is a pantheon of Gods that I am eager to get to know more about. I wonder if there’s a way to incorporate all three into my life. The Moon Goddess would be the primary deity to me, and it is to her that I pray. Research and acknowledgement of the others Gods would certainly not hurt. 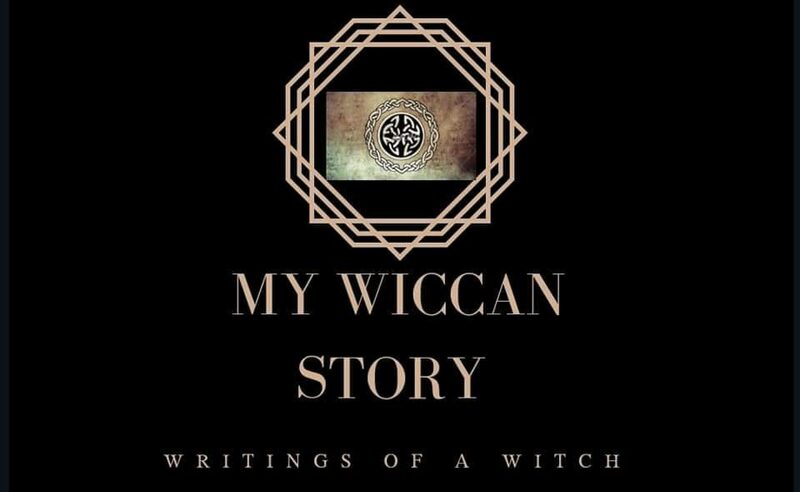 When it comes time to set up my altar, and begin writing in my Book of Shadows, I would love to write of them and have symbols of them around my altar. The fact that the idea of the Trinity goddess shows up in so many cultures around the world says a lot to me. I feel especially close to the trinity, as I have three daughters of my own. As I delve deeper into these pantheons, I will keep all of you up to date.